This is the passionate and hard working Citroën team at Duff Morgan, Norwich. Between them they have a wealth of combined knowledge and experience in the motor industry. 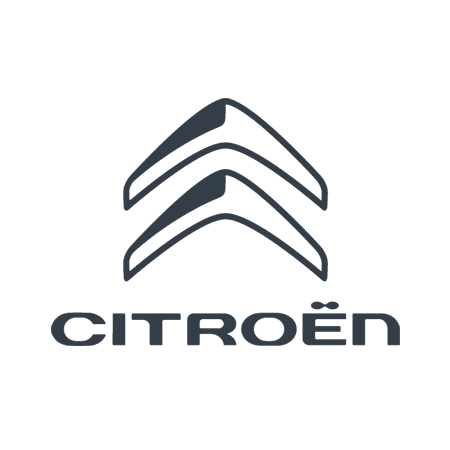 Trained to Citroën's exact standards they are dedicated to ensuring your Citroën car ownership experience is a great one and in keeping with Duff Morgan's history aim to always exceed your expectations.